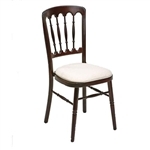 Wholesale Prices - Great Selection of Event Chairs - Chiavari Chairs, Banquet Chairs. Folding Chairs and Folding Tables are In-Stock and can ship within 24 hours. 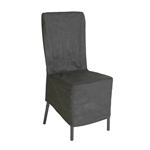 Event Chairs are priced at Wholesale Factory Direct prices. Call for Special Shipping Discounts on all our Event Quick Ship Chairs.